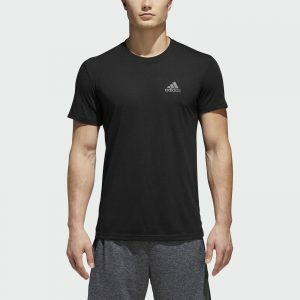 Hurry to grab this , adidas Ultimate 2.0 Tee Men’s for as low as $10.40 !! reg price $25 !!! discount will reflect at checkout !! Playskool Sesame Street Play All Day Elmo , as low as $29.99 + FREE shipping !! reg price $60!! MEN’S ESSENTIALS CLOUDFOAM RACER TR SHOES for as low as $30.40 Shipped !!! reg price $75 !!! adidas Adilette Cloudfoam Plus Logo Slides Women’s for $18 !!! 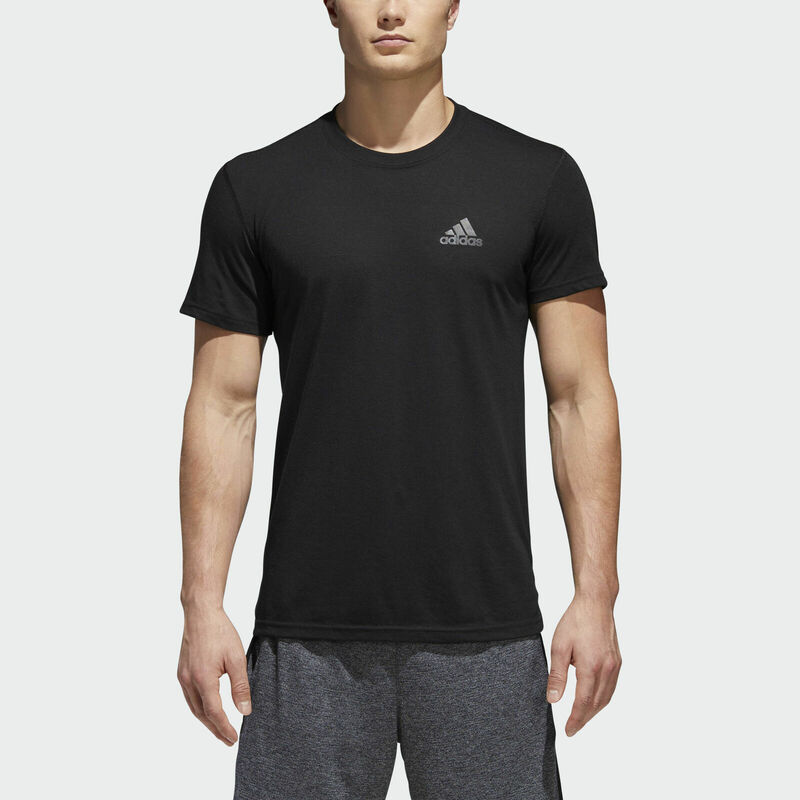 reg price $35 !! !